Imagine living in a place where the temperature never rose above 50 degrees. You wouldn’t need flip flops or shorts and your mom would probably never buy popsicles. You’d spend your days wearing sweaters and boots. In the tundra zone of the polar climates, winters are long and dark. When summer arrives, though, plants grow quickly and animals, such as moose, birds and fish, arrive to feed on the plants. Summer doesn’t get very warm and it doesn’t last long, so animals make the most of the time they have. Head further north (or south) and you arrive at the ice cap climates. Not much lives here, because the temperature hovers at a balmy 0 degrees year-round. The ice is so thick that it reflects the Sun’s light. Even in the summer, the ice doesn’t melt. You’d think that this area would be very snowy, but parts of the ice cap rarely get snow or rain. 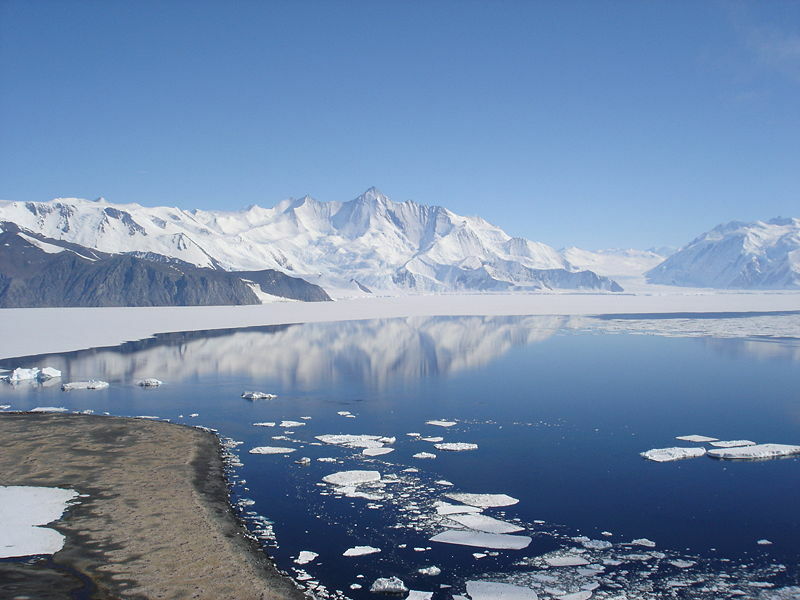 In fact, Antarctica is the largest desert on Earth, with an ice cap a mile thick. The climate of Antarctica is the coldest on the whole of Earth. Few people live in the tundra zone, although they sometimes migrate during the summer to hunt. Researchers and polar bears and penguins are among the only beings who venture to the ice caps. Antarctica has the lowest temperature ever recorded: −89.2 °C (−128.6 °F) at Vostok Station. Question: What kinds of animals live in the tundra? Answer: The tundra supports an amazing diversity of life, from wolverines to snow geese, marmots, insects and white fox. Question: Are the tundra regions in danger? Answer: As the Earth warms, the tundra areas are also warming. A thin layer of ice, known as permafrost is thawing. This warming is causing new types of plant life to grow there, potentially creating problems for the animals and plants that currently live there. Enjoyed the Natural Science for Kids all about Polar Climates info? Take the FREE & fun all about Polar Climates quiz and download FREE Polar Climates worksheet for kids. For lengthy info click here. Declan, Tobin. " Polar Climate Facts for Kids ." Easy Science for Kids, Apr 2019. Web. 25 Apr 2019. < https://easyscienceforkids.com/all-about-polar-climates/ >.